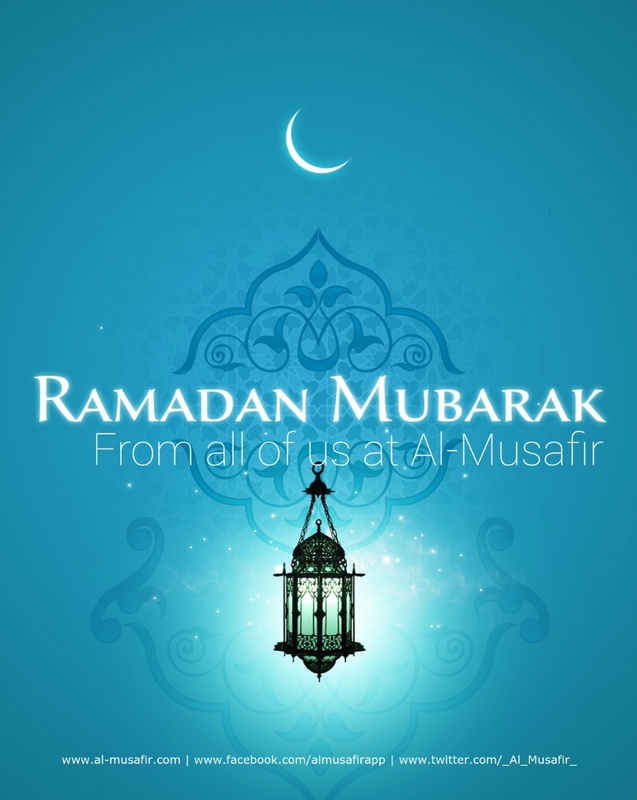 Have a very blessed Ramadan fellow musafirs. Our du’a (prayer) is for everyone to have a fulfilling Ramadan, insha’Allah (God willing). This entry was posted in Festivals on June 28, 2014 by admin.